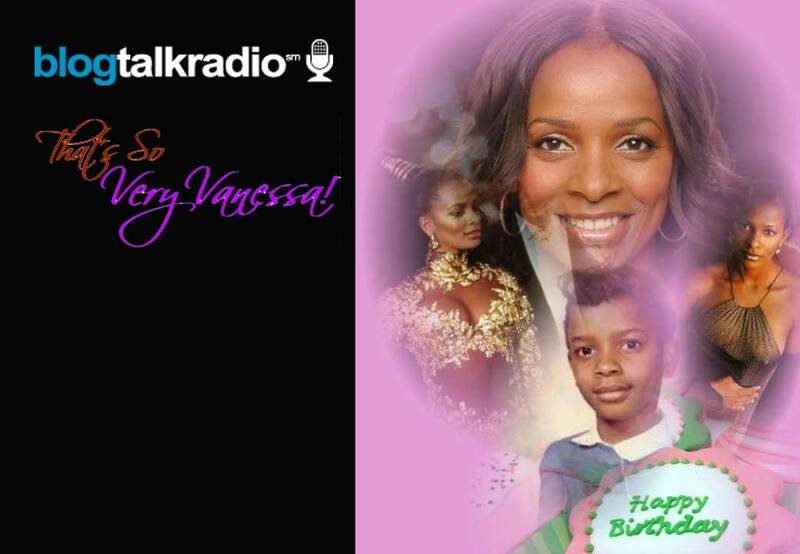 Today is Vanessa Bell Calloway’s Birthday! We’re having a SURPRISE “Virtual” Birthday Celebration for her TONIGHT at 7:00 pm PST and 10:00 pm EST. A few of her family and friends are “virtually” with her to celebrate her birthday! You’ll hear from her husband, mom, sisters, and a few of her close friends! Happy Birthday, Vanessa! We Love You! When decorating for a party or kick back use items in your house you already have like ceramic pieces or wooden figurines for your table. You can even use pretty small colorful boxes that you collect or mirrored items as well.